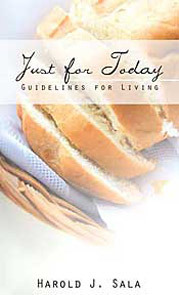 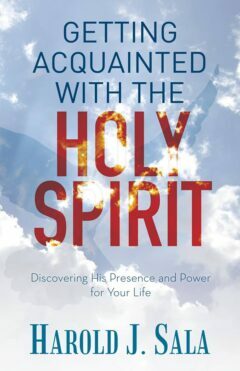 View cart “Journey into Grace: 150 Encouraging Devotions for Women” has been added to your cart. 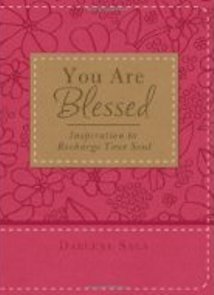 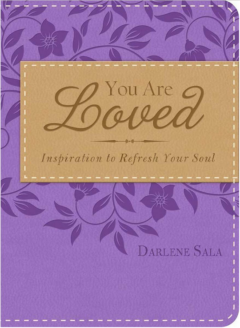 “More precious than diamonds” is how God views His daughters—and how popular author Darlene Sala wants you to see yourself. 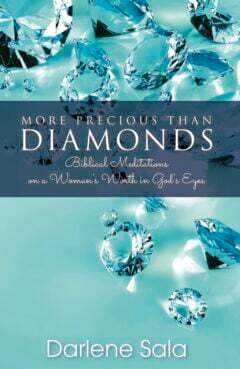 These long-form devotions—always affirming and occasionally challenging—will remind you of the value God places on all people, but especially women; point you to the resources God offers for women; and urge you, as valuable in God’s sight, to live your life to its fullest potential. 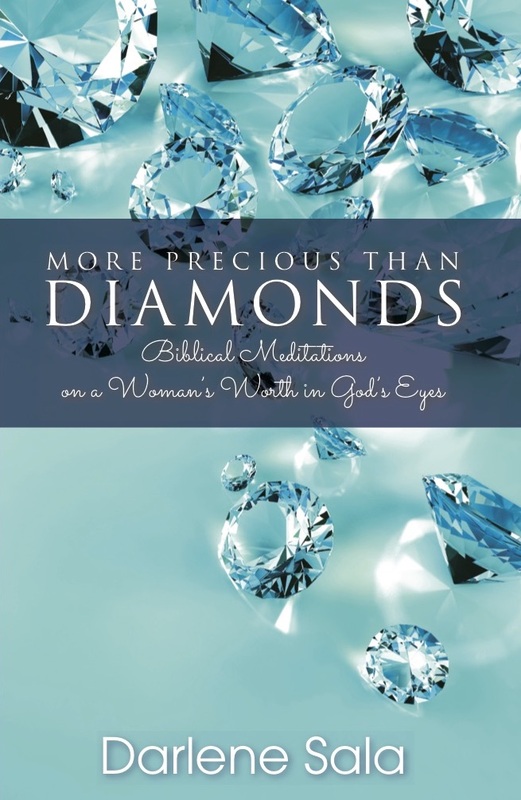 Darlene Sala’s previous books have sold a half million copies—find out why women so appreciate her inspiring message in More Precious Than Diamonds. 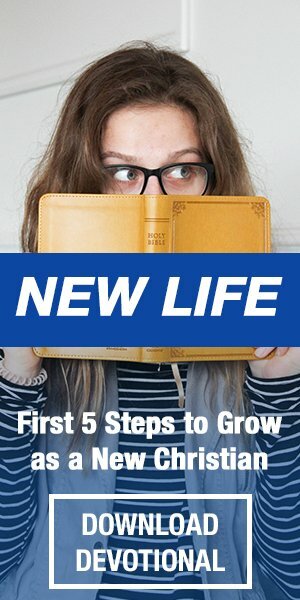 you for the ministry you are doing. 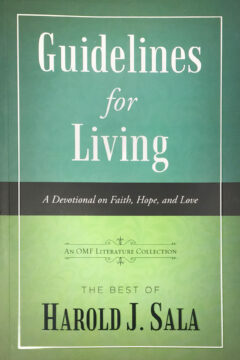 Ive read few books written by Dr.